Hey everyone, and thank you for visiting our Outfitter website. 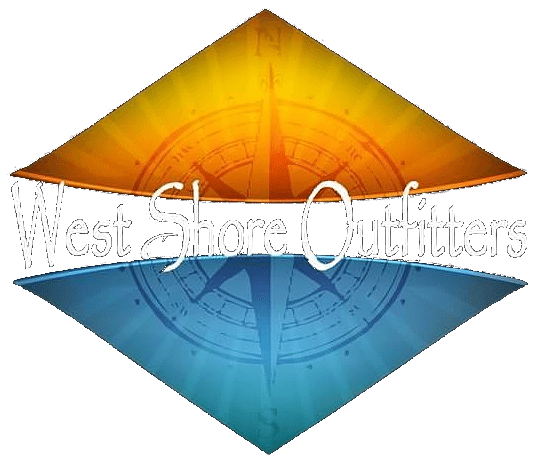 I would like to take this moment and introduce myself and also tell you a few things about us here at West Shore Outfitters. My name is Matt Northcutt and I am the owner/operator of WSO and we have been in business for over 10 years now providing you with all your outdoor hunting and fishing activities. We offer many types of hunting and fishing outdoor adventures from our Central Florida Hog Hunts, to Bowfishing, to Osceola Turkey hunts, and as far out as our Offshore Fishing located in St. Pete, Florida just to name a few. Basically, if it walks or swims, we can provide you and your party with a hunt or fishing charter that will provide memories for a lifetime. We have extremely knowledgeable and professional guides that specialize in their specific fields to provide you with 1) Safety, and 2) a trip and memory that you can share for years to come with friends and family. Once again, thank you for visiting our West Shore Outfitters website. Feel free to look around as much as you like, and if you have any questions please don’t hesitate to contact us and we will be happy to answer any questions that you might have. My guides and I look forward to having the opportunity to guide you in the woods or on the water.